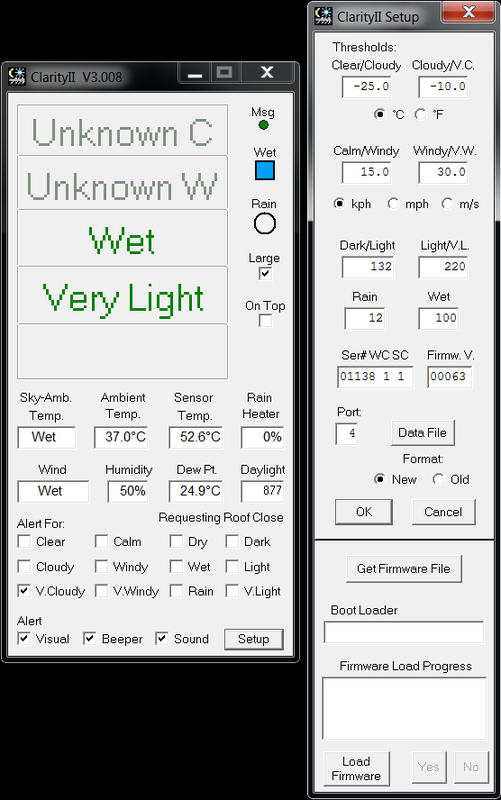 Customised integrated dome control system with the astronomy software “TheSkyX Pro” from SOFTWARE BISQUE and “Boltwood Cloud Sensor 2” from Diffraction Limited. Paramount ME Mount II (Equatorial Mount) for the telescope, inside an Observatory Dome Motorised 3.0m Steel Astronomical Dome. 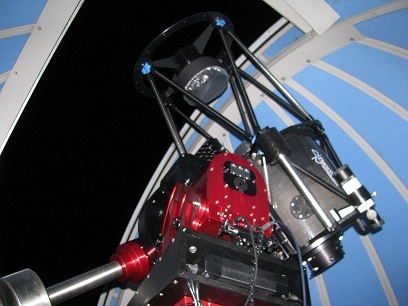 The Paramount ME Mount II is big and filled with many advanced features for astronomy observation.The multiple axis equatorial mount poses a problem when deployed in a small and tight observatory dome. 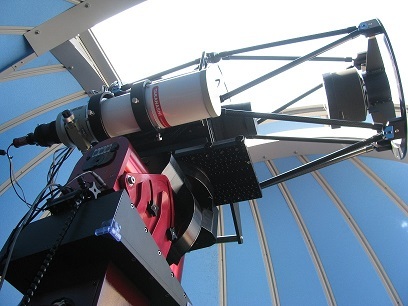 The mounted telescope and its allowed movement are as big as the dome’s space available. 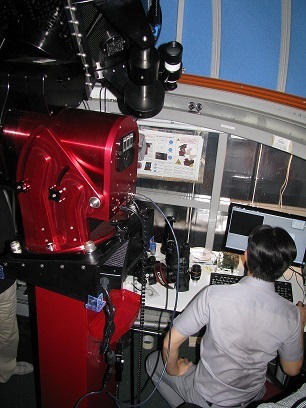 The default dome azimuth generated from the SkyXPro software is not aligned with the telescope view.Software Re-mapping of Dome slit opening position to cater for any form of automated telescope system which the scope vision is offset from the centre of the small dome. 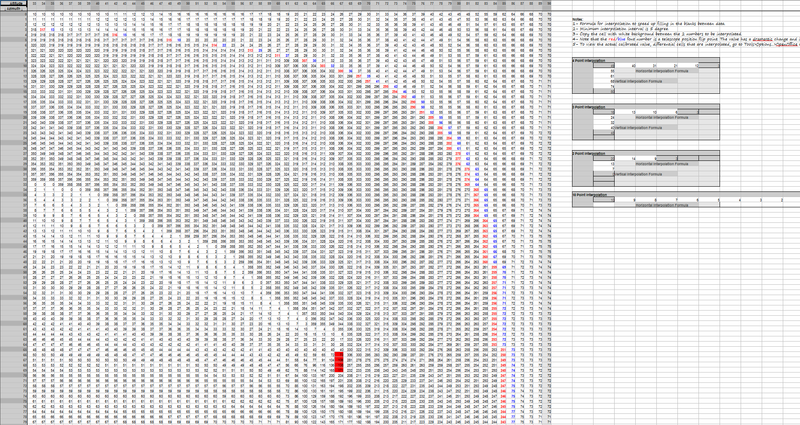 Screen capture of the dome’s azimuth mapping file. This mapping file ensures that the dome slit opening is always following the telescope mounted on the Paramount ME Mount II. 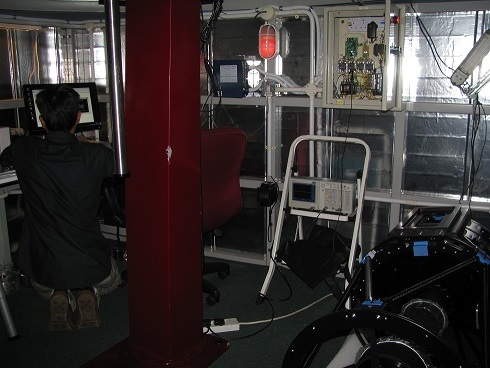 Testing and commissioning the dome control system. Java running at the back end controlling the hardware of the dome automation system. Junction box for Automated Dome Controller. The controller uses solid state controller (no mechanical wear and tear, no mechanical noise), long operating lifespan. 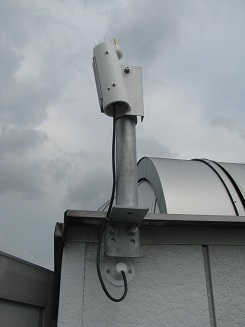 Boltwood Cloud Sensor 2 weather and rain sensor to ensure that the telescope is protected from the bad weather. 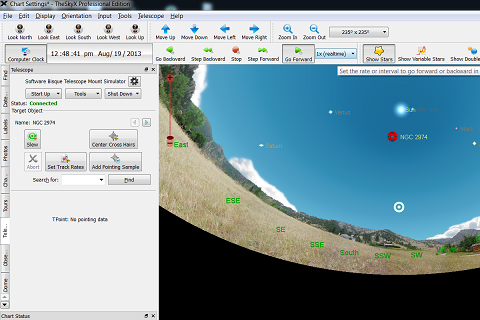 SkyXPro Telescope and Dome control software interface. 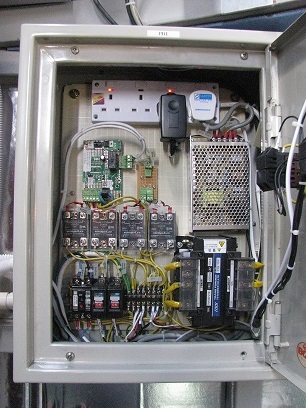 for your Automation Control System Integration.